What is a skip trace, asset search, background check? 26 Sep What is a skip trace, asset search, background check? Have you ever performed a background check? If you own your own business, you most likely have. More and more companies are doing them—and with good reason. Hiring the wrong person takes a heavy toll on businesses. A recent CareerBuilder study revealed that 24 percent of the companies it surveyed reported a bad hiring decision had cost them more than $50,000. Checking on employees, however, isn’t the only reason to do background checks on people. Dozens of other reasons exist—all of them good—for checking into someone’s criminal and drug history. If you’re a landlord, for example, you’d certainly want to check out a person’s background before renting to them—especially if you don’t know them personally. But if you’re new to using investigative tools and services, you will learn that a background check might not be the best tool to answer your questions. The primer below tells you not only what a background check is, but also explores what is a skip trace and asset search. 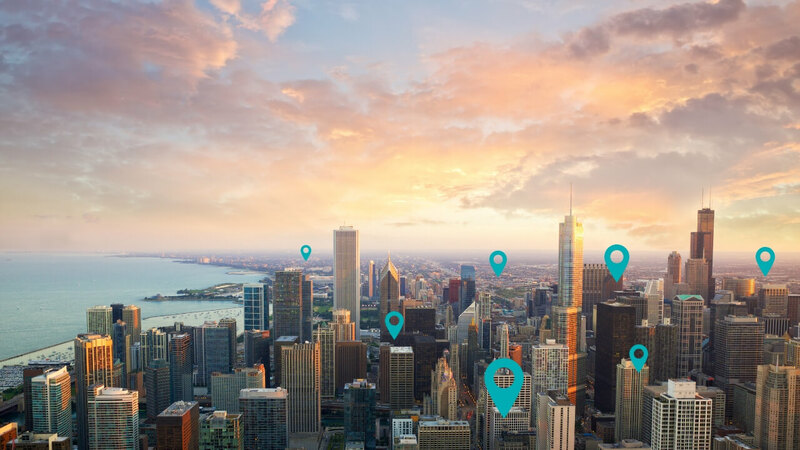 The article also tells you: the difference between these investigative tools, when to use them, their potential costs, and how to get the most from them. What is a skip trace? Skip traces find people who have left (skipped) town—often because the person owes someone he or she can’t pay. But skip traces are done for other reasons as well. Skip traces are frequent cases for private investigators, often making up 20% to 30% of their caseloads. Generally, it takes 1 to 7 days for a private investigator to complete a comprehensive skip trace report. Skip traces are a sub-type of regular “locate cases.” These cases encompass a wide range of situations and investigations that include anyone that doesn’t want to be found, runaways, lost relatives and friends, or service or process. Cost-effective to do, locate cases also include finding missing persons, people suffering from addiction, and former neighbors or colleagues. Sometimes, people just want to know where someone is, where they are, and how they’re doing. These days investigators can find almost anyone. But reputable private investigators won’t turn over personal information on someone of interest without a sound legal reason to do so or permission of the person. An important distinction with skip traces is that many of these people don’t want to be found. With skip traces, investigators attempt to uncover the person’s current contact details, including his or her current address and phone number, in real time. Investigators use a variety of tools including publicly available search engines, such as Google, and proprietary databases. Publicly available resources provide basic information about people, like old phone numbers, addresses, and court records. This information is often inaccurate, out of date, or incomplete, which is why you need follow-up by an investigator. People that don’t want to be found can also hide or delete their information from these websites. Background checks generally take from 3 to 7 days to complete. FBI background checks, on the other hand, take about 30 days or so to do. Cost-effective to do, these investigative tools range in price from low to medium. Background checks work well for employers, property management firms, and businesses, to vet potential employees, tenants, and partners. You can also use them when vetting people you’re investing with, candidates seeking a position of trust, and potential suitors. Anyone can conduct a basic background checks using websites like truthfinder.com. These sites are simple and easy to use, but often the data you collect is outdated, incomplete, and/or incorrect. More importantly, they may also leave out critical information, so you need to validate the information provided by these easy-to-access sites. Conducting background checks with help from experienced investigators beats doing it yourself. They’ll provide background checks with more personal details than a website and more insight into a person’s real character. You can rely on the information investigators provide to help make better, informed decisions. You’ll need some key information on the person to do a background check, including his or her full name (including middle name or initial), date of birth, where he is she was born, social security number, schools attended, prior employers, and previous residences. Providing this information speeds up the research and cuts costs. Also, you need the candidate’s permission to pull credit checks, school transcripts, and military records. If someone denies you permission to pull these records, you should think seriously about dropping him or her from the shortlist. For best results, develop a consistent approach to how you do background checks—especially if you’re doing them yourself. Want to learn more about advanced background checks? An asset search is a specialized investigation that requires an investigation team with specialized knowledge, skills, and resources. If you suspect any criminal activity related to hidden asset searches, report it to the authorities. Don’t try to find the assets yourself. You can find websites out there that can help you do an instant asset search. These online search tools, however, are limited. They won’t find sources of income, bank accounts, or investment accounts. Importantly, assets searches must be tailored to the specific investigatory needs of your case and performed be an experienced team of specialists. So, hiring private investigators with the right skills is ideal. Choose experienced investigators that have extensive networks at their disposals, strong relationships, and the willingness to go deep and far in their research. 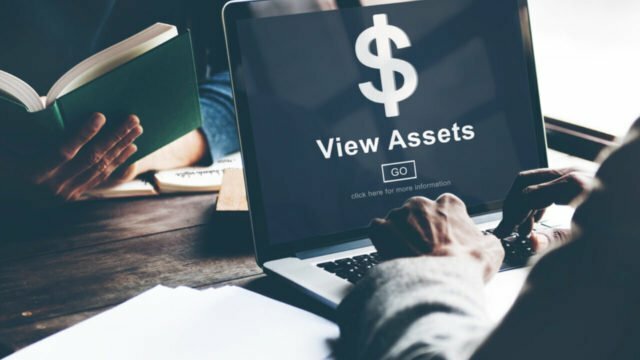 Assets searches range in price, depending on the type of asset as well as where you need to look. A state-specific search, for example, will be less than a nationwide search. Want to learn more about finding hidden assets? The information above will help you determine the type of tool you may need. The most common hard asset searches, for instance, include looking for cars, homes, artwork, and so on. These are considered hard assets. Searches for liquid assets include investments, bank accounts, and income streams. These searches are typically used in civil lawsuits, suspected cases of fraud, and divorces. 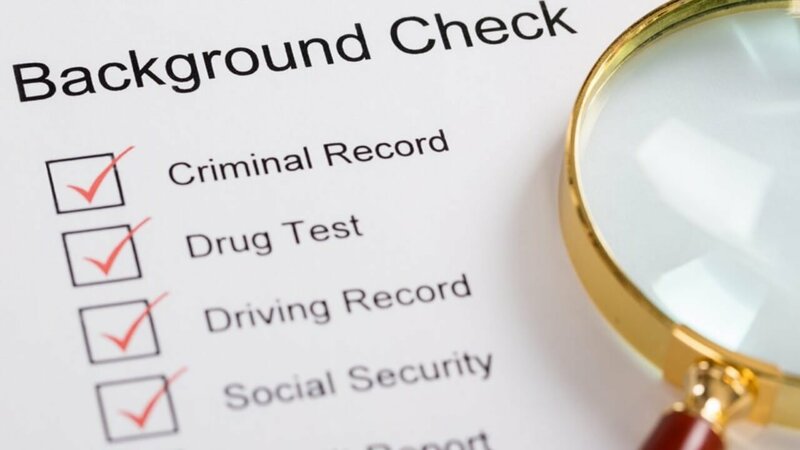 If you’re an employer looking to verify employment information from a candidate, criminal background searches can provide a granular and rigorous search for unlawful activity in a person’s past. Skip traces are ideal for when you need to serve papers to someone or locate a friend or relative. Hiring private investigators to conduct these types of searches is the best option when you are relying on the information to inform important decisions. Investigators have the resources, skills, experience, and time to do them quickly cost-effectively, and the way they should be done. Lawrence Ryan Investigations. Top Reviewed Private Investigation Firm. We assist invididuals, businesses, and law firms with their cases. Contact us to learn how we can help you. Check our reviews.